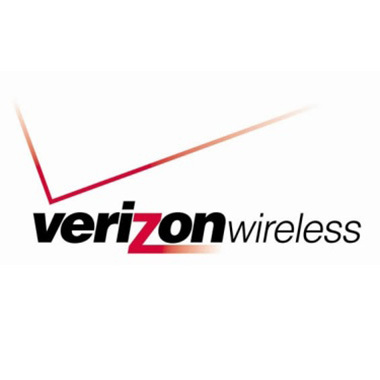 In an effort to better serve their 49.3 million customers, Verizon Wireless invested in their own corporate network expansion and upgrade, throughout the tri-state area. As part of that initiative, Verizon Wireless did a complete overhaul & renovation of an existing switching building in New Castle, Delaware. This existing building underwent two phases of construction and upgrades. Hatzel & Buehler was awarded the electrical contracts for both phases of the project. During Phase I, Hatzel & Buehler provided a 1200 AMP service upgrade throughout the building, installed lighting and power in a new battery room and installed temporary air conditioning throughout the entire building. During Phase II of the project, Hatzel & Buehler completed an interior lighting renovation, removed and replaced electric on two 80ton air handlers, removed and replaced lightening protection, removed and replaced heat pumps and the HVAC system, installed electrical panels, furnished power to the battery room, switch room & AHU.